PFC has acquired 52.63 per cent equity stake of the Centre in the REC along with the management control. The deal was approved by the Cabinet Committee for Economic Affairs (CCEA) in December 2018. PFC has financed the deal with internal accruals and by raising term loans. “The acquisition would enable increased efficiencies in lending processes and policies across both the institutions and would create public value by offering better loan products to the power sector. 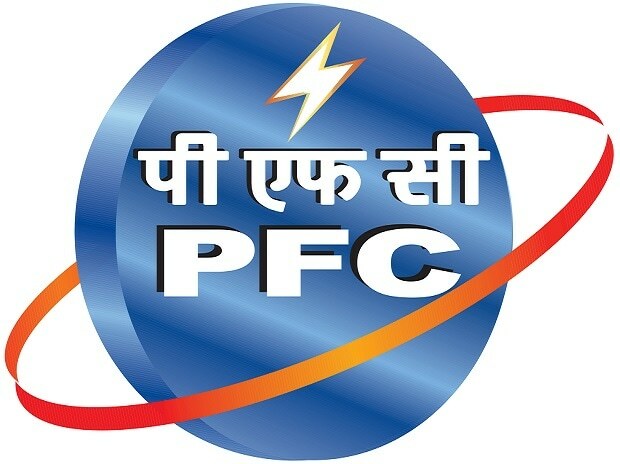 The convergence between the entities as combined group entities would help the power sector reap benefits from a decentralised outreach of REC and a professional project finance expertise of PFC,” the company said in regulatory filing. Further, the ensuing diversification of assets of the group, as well as portfolio risk would help in the resolution of stressed power sector assets of the group in a better and coordinated manner, it said. According to Moody's Investors Service, this acquisition will weaken PFC's capital levels as it is buying the government's stake in the REC without raising any equity. However, Moody's estimates that internal capital generation during the next two years will help partially rebuild the company's capital. Underpinning this expectation of sufficient profitability to allow for some rebuilding of capital is Moody's assumption that PFC and REC have now classified the bulk of their stressed loans as stage 3 loans. While some increase in coverage levels may be required, profitability will remain a key credit strength for the two companies. As the resolutions of some of the stressed loans come through, it will boost profitability as the proportion of interest-earning assets will increase, it said. At 01:00 PM, the REC was trading 2 per cent higher at Rs 152 on the BSE, as compared to 0.17 per cent rise in the S&P BSE Sensex at 38,612 points. In past six months, PFC has rallied 62 per cent, while REC surged 56 per cent on the BSE, against 6.6 per cent gain in the benchmark index.